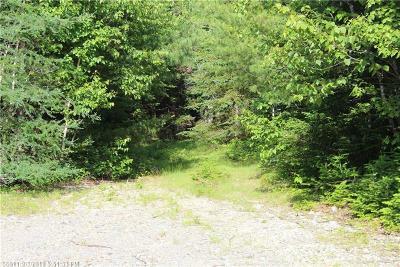 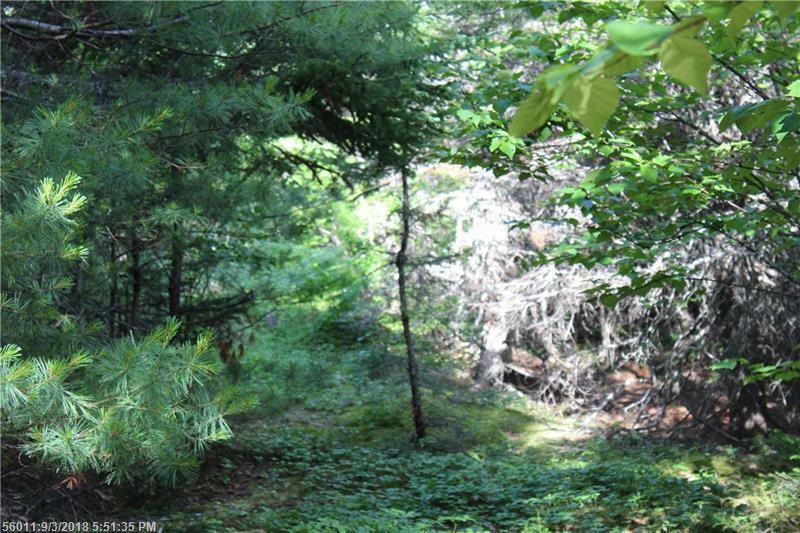 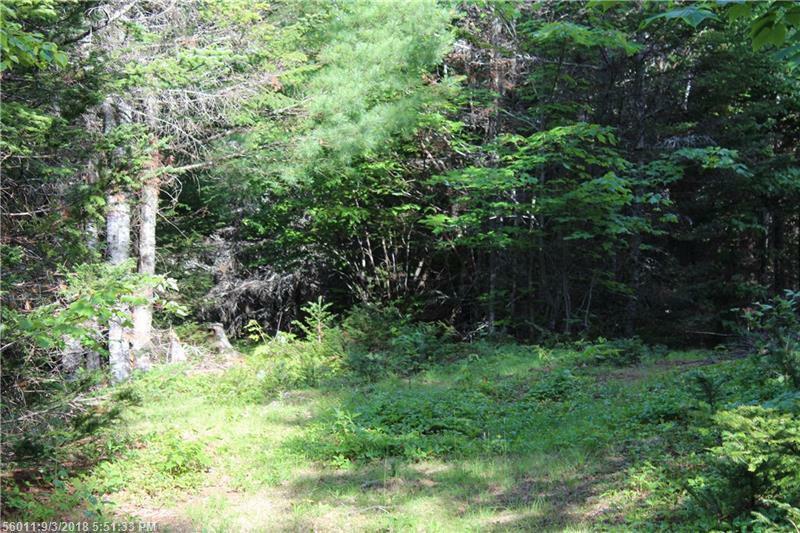 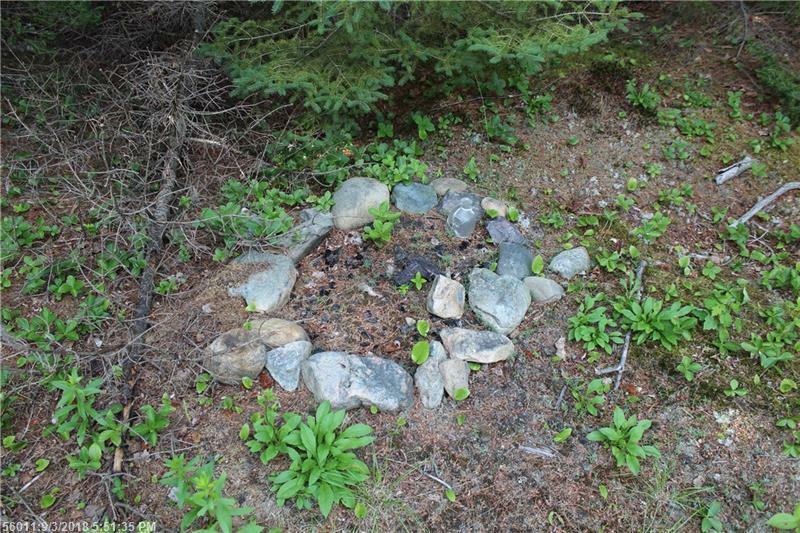 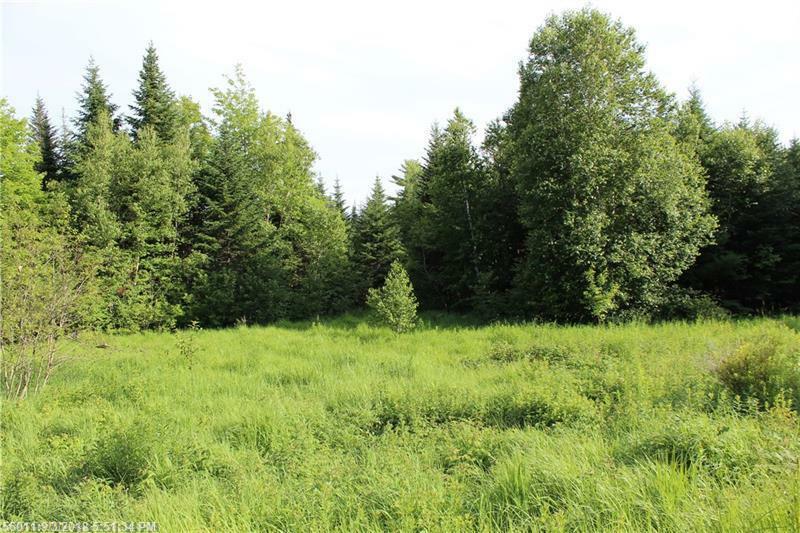 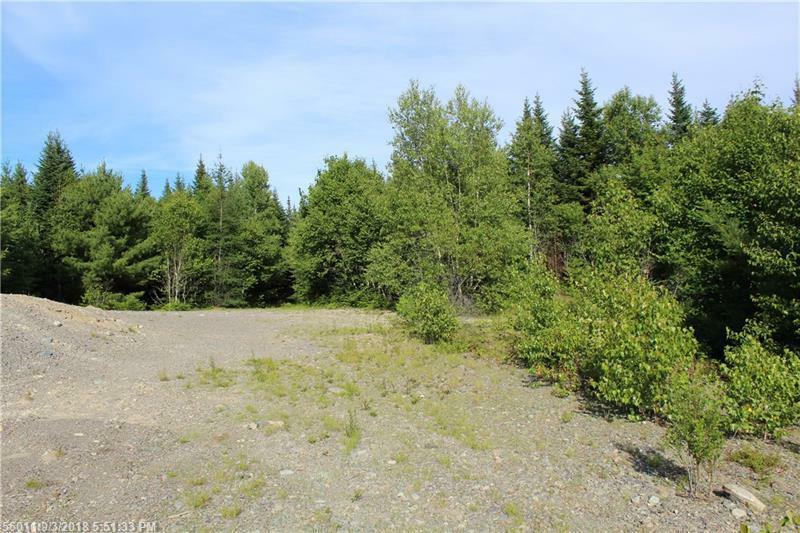 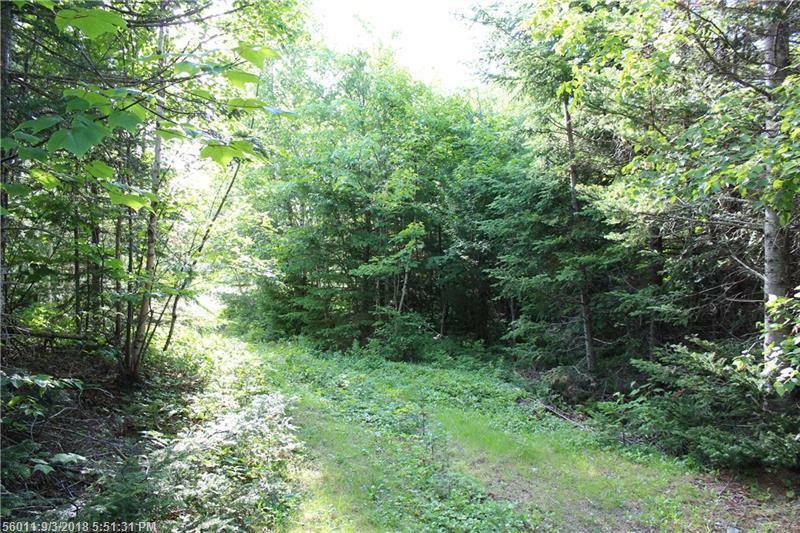 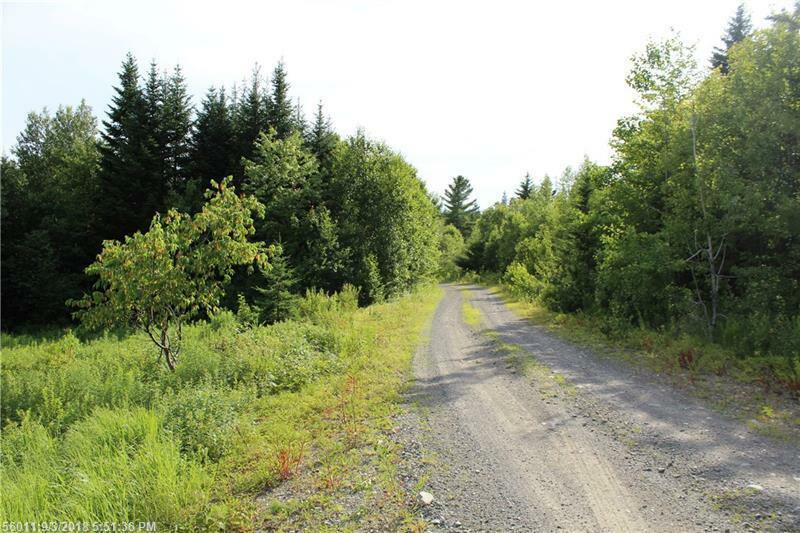 92 acres of surveyed land on private gravel road that is also an ATV and snowmobile trail. 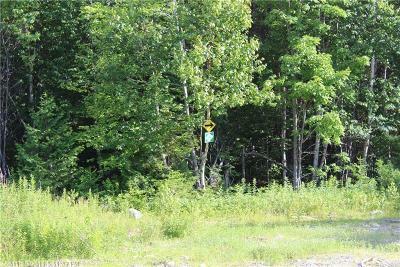 Long gravel driveway on property with a clear gravel pad for a camper. 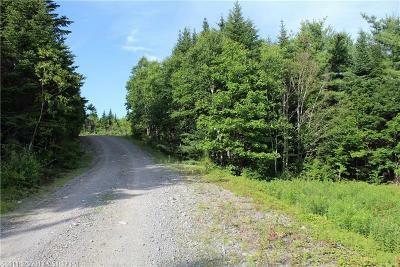 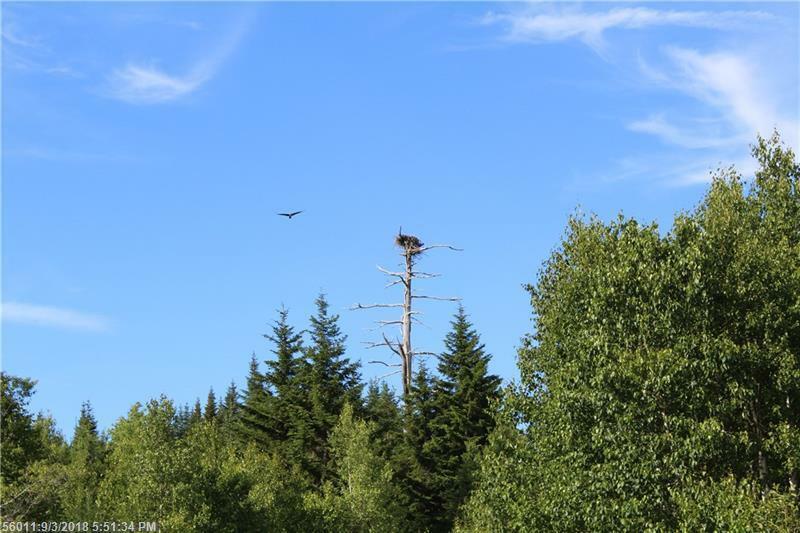 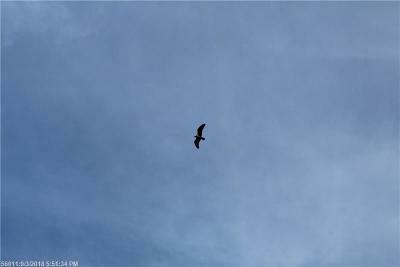 Great private property for year round recreational opportunities. 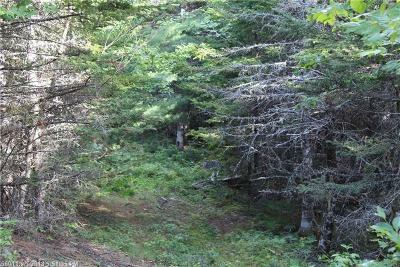 Frontage on Reynolds Brook for amazing diversity of wildlife. 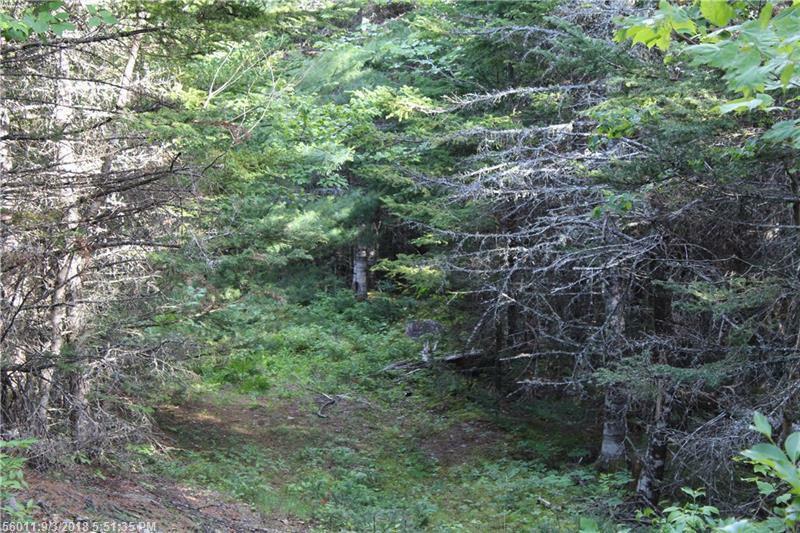 This a nature lovers paradise. 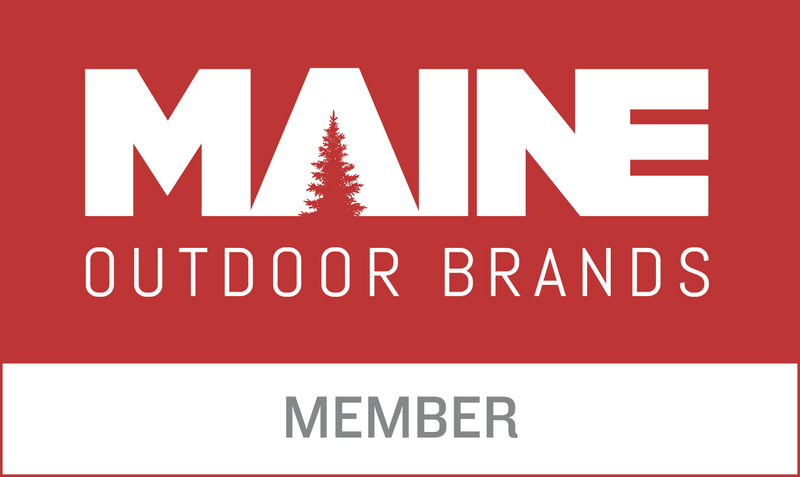 Build a camp or bring your camper and start enjoying all that Down East Maine has to offer. Short drive to Quoddy Head State Park in Lubec and Campobello Island in Canada.